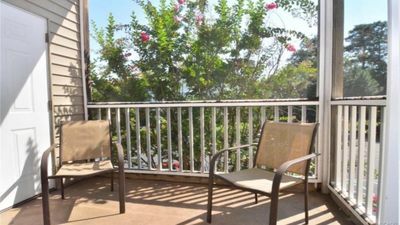 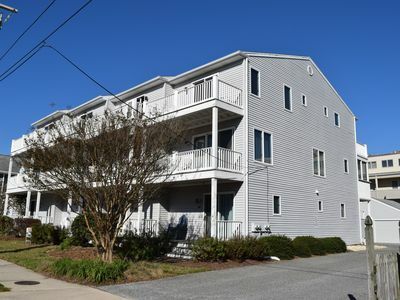 PET FRIENDLY WITH FIRE PIT 2 BLOCKS TO THE BEACH! 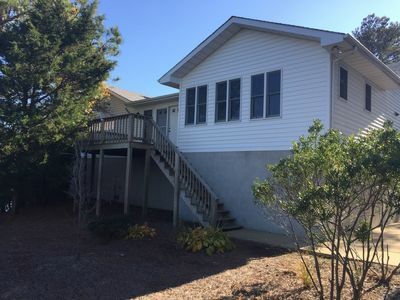 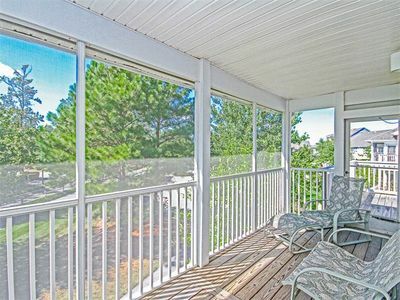 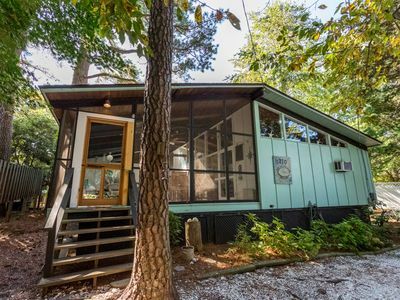 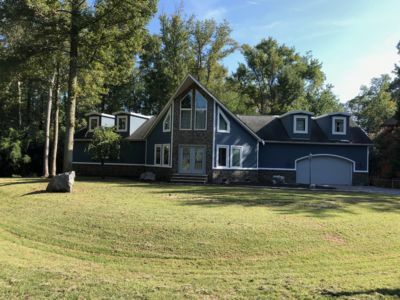 Pet Friendly ranch style cottage just 2 1/2 blocks to the beach in beautiful Rehoboth by the Sea with a great screened porch, private back deck and fire pit area. 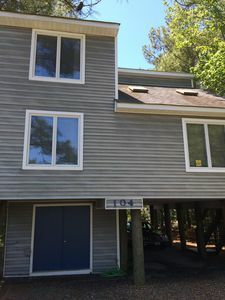 Master bedroom has 1 King sized bed, with full bath and 2 other bedrooms off the main screened porch with 1 queen sized bed and 1 king (2 twins together) with a 3/4 bath in the hallway. 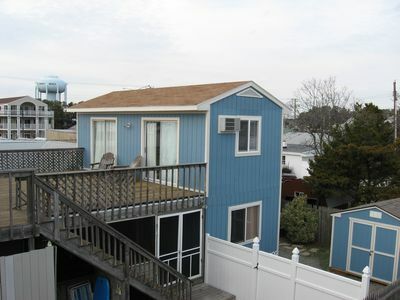 Enclosed outside shower and parking for 2 cars. 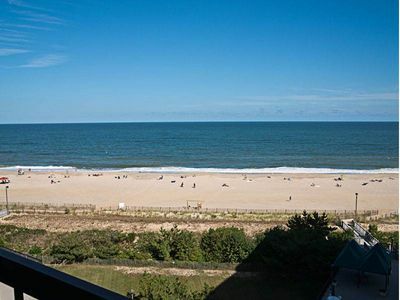 Less than 2 blocks away you can catch the Jolly Trolley to take you into downtown Rehoboth Beach where you can enjoy the beach, boardwalk, shopping and some of the best dining in the area. 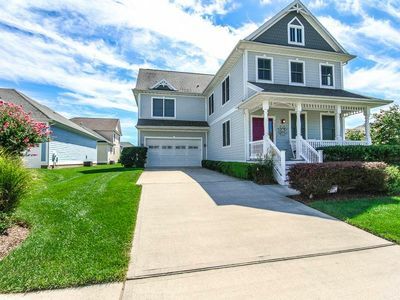 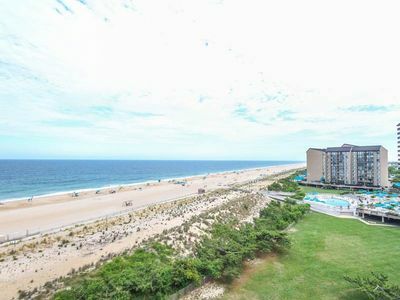 2 BLOCKS to Beach and Boardwalk, Lower Level Home w/Free Golf, Waterpark, Paddle Sports and More! 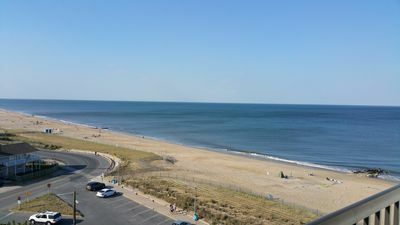 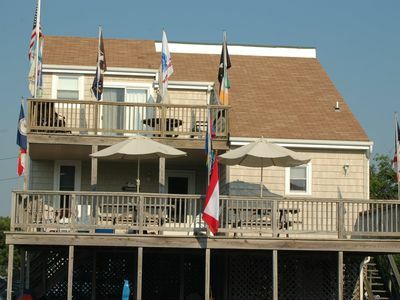 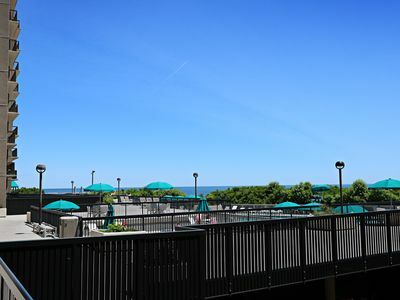 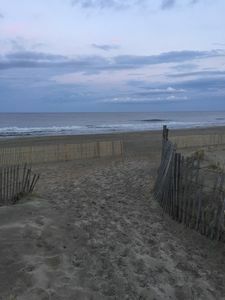 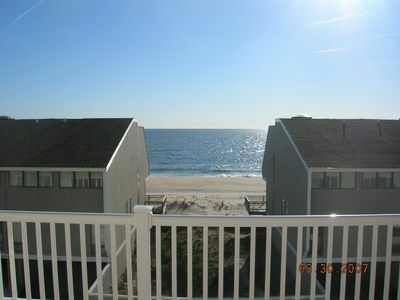 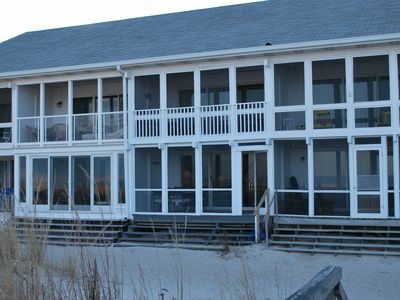 Oceanfront, located on one of Delawares most beautiful beaches. 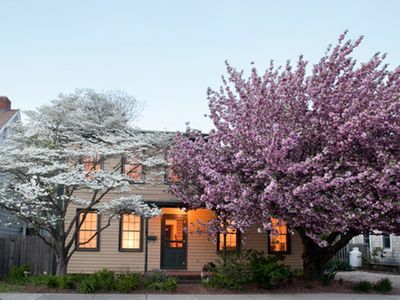 In-town Historic Lewes beach cottage! 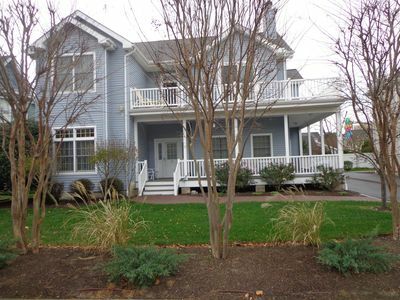 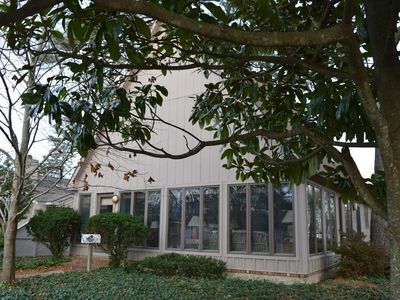 Fantastic 4 Bedroom home located in the perfect South Rehoboth neighborhood! 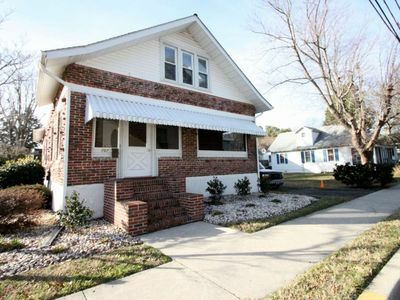 Welcome to 3B Hickman Street!